Why is special coverage needed? With the new FAA regulations in place, drones will become even more popular for both recreation and business uses. 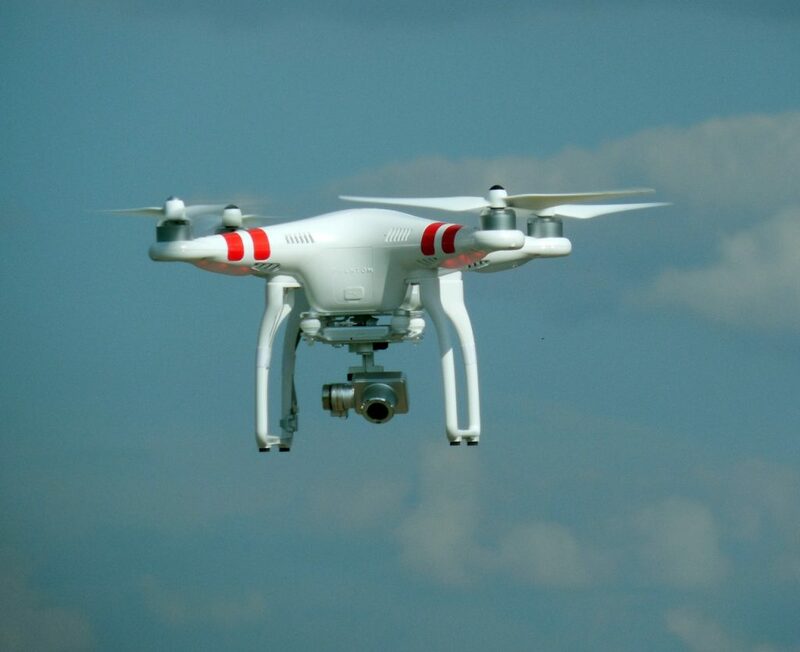 For business, drones equipped with camera equipment are being used by realtors, surveyors, and inspectors. We have also seen drones being tested for deliveries. Many people and businesses are assuming that their general liability coverage would protect them. 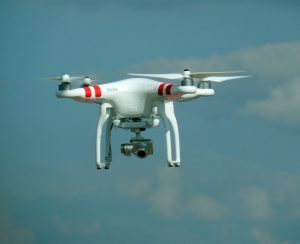 However, most policies have aircraft exclusions and drones and UAVs are considered aircraft. For additional information, please check out our newsletter article on the subject.